Samsung’s Galaxy S10 and Galaxy S10+ are arguably the best phones of 2019 so far. They launched in February with the top of the line hardware, displays, and on top of that, the latest version of Android. One UI, which is based on Android Pie, is focused on one-hand usage of the phone and fluidity of the interface, shows a lot of potential, but some users still can’t live with Samsung’s redesigned system. That’s where custom ROMs come into play. It is no secret that flashing a totally different system requires a custom recovery, which is now available with TWRP. 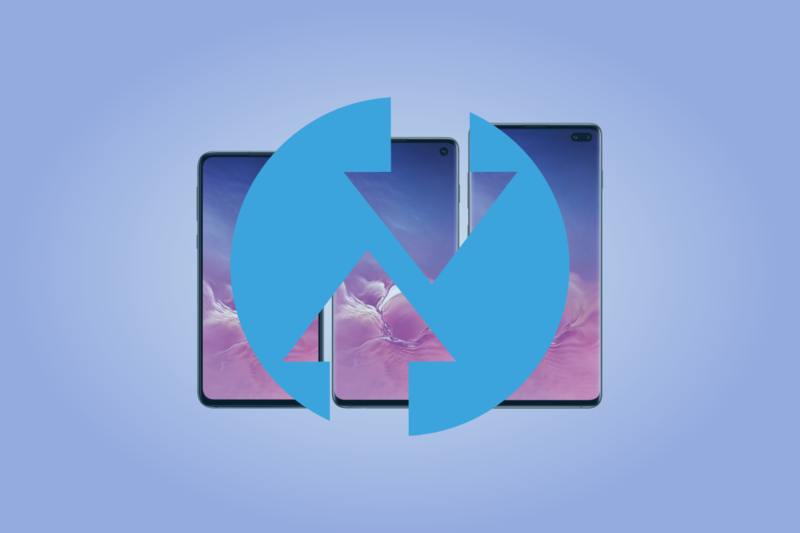 You can download the unofficial TWRP recovery for both the Samsung Galaxy S10 and Galaxy S10+. Keep in mind that this is only for the Exynos version, as Snapdragon Galaxy devices are bootloader locked. The instructions are included inside the threads, so make sure to follow them carefully.